Merchants, as Affiliates search for new programs to join, your Program Bio is the first thing they see. Take advantage of this opportunity to entice new Affiliates to join your program. This is a great place to create a comprehensive snap shot about your brand and what your program offers. Don’t forget to include these program bio must-haves! 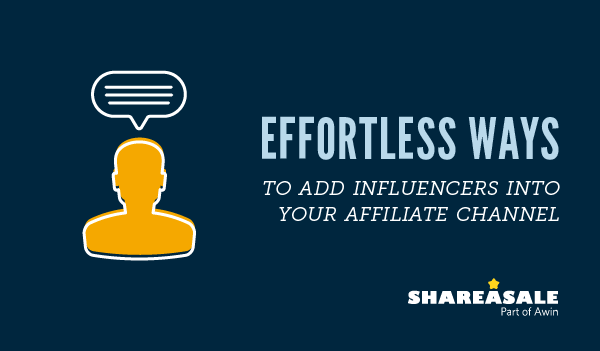 Arguably the most important part, tell Affiliates about YOU! Include a brief introduction to your brand, the company’s background and the types of products sold. This is your chance to really sell your program and tell Affiliates why they should join. Share your commission rate, cookie duration, datafeed information, and average order metrics. Don’t forget to include any bonus incentives that you might offer to top performers or new Affiliates. 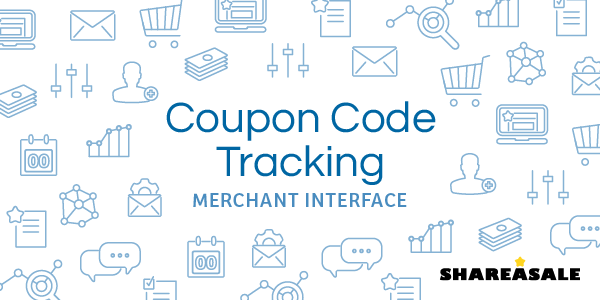 Include an email contact for your Affiliate program manager. It is important for you to actively engage with your Affiliates and keep an open dialogue about promotions and program updates. This also keeps you from missing out on any great partnerships. If you choose to decline someone from your program, they still have the opportunity to reach out to you and explain why they might be a great fit even if it wasn’t immediately apparent to you. Adding images is a huge bonus! It will help capture the attention of Affiliates as they look for new programs to join. Program bios can be done in HTML, so take advantage of adding in some touches of personal branding. Additionally, include some samples of creative assets that are available for use once approved to your program. 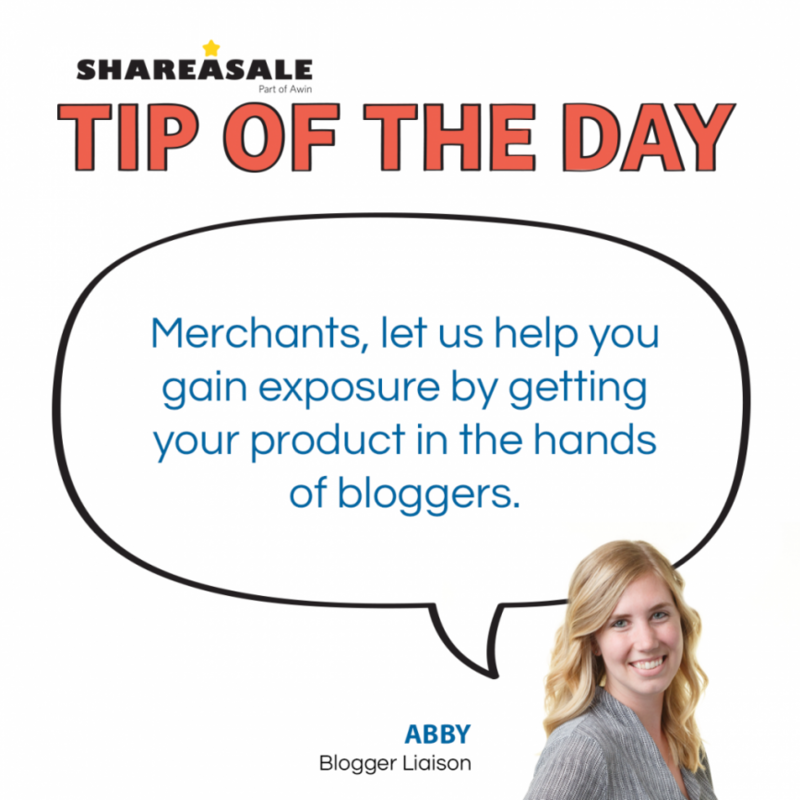 Affiliates might be immediately inspired to promote your products or services. 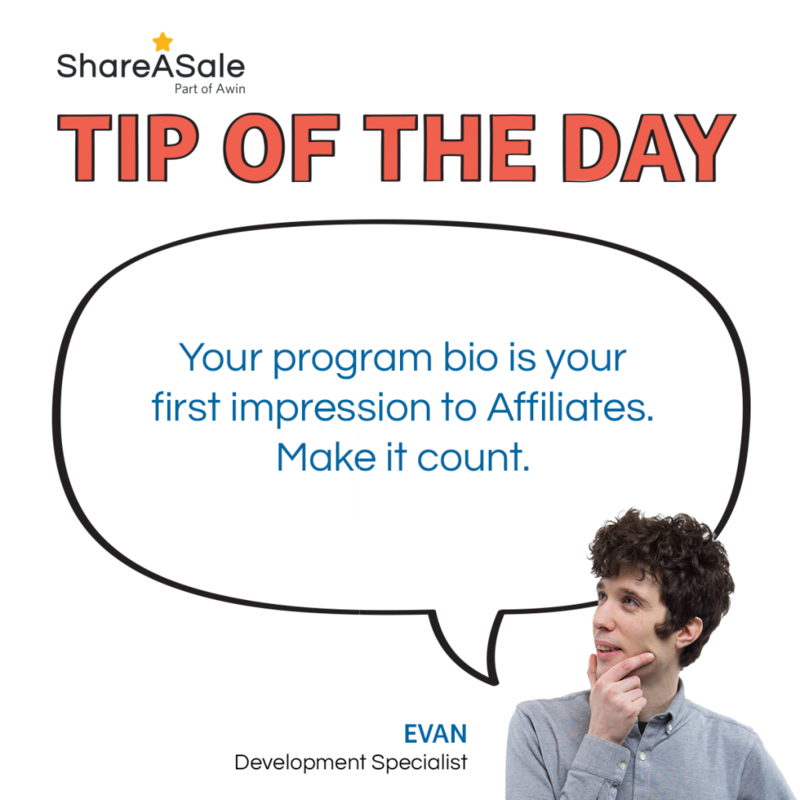 You can find your Program Bio by logging into you ShareASale Merchant Account, selecting “My Account”, “Affiliate Communications”, and Program Bio will be the first communication that appears. You can include text or html code in the box provided. Happy updating! You won’t be caught with a vague Program Bio again. Last year brought a wave of new affiliates, called influencers. This emerging and growing category are considered individuals with one platform in which they are monetizing and where they have a strong effect on their audience’s purchasing decisions. With this new group of affiliates, both brands and networks were challenged to find ways to work together with influencers.